New River Valley, VA – Floyd continues to rack up third party recognitions as one of the best towns in the South. Over the past year, it has been featured on lists by USA Today and Southern Living. In February, Southern Living Magazine named Floyd as one of the South’s Best Small Towns for 2016. Published since 1966, Southern Living highlights the beauty and culture of the growing South and has a reach of more than 23 million people each month. 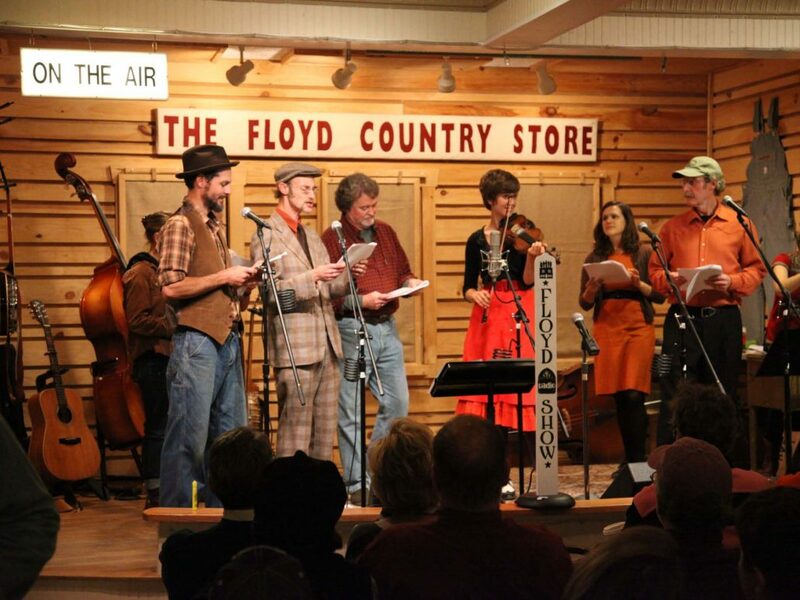 Floyd was among 20 small towns to be featured on its list. In 2015, Floyd was ranked the No. 9 Best Southern Small Town in the nation by the USA Today 10Best Readers’ Choice Awards. The top 20 nominees were picked by a panel of experts with the top ten being chosen by popular vote of USA Today 10 Best readers. USA Today is a national news and information media company with eight million readers daily.